Sun, Surf and Sand departs once a week (from Dec 2, 2019 to Jan 27th 2020). Sun, Surf and Sand package commences on Wednesdays. Sun, Surf, Sand commences in Brisbane on Wednesdays and finished in Adelaide the following Thursday. Pick up your hire car in Brisbane to begin your beach-loving adventure. Today is yours to get to know this sultry subtropical capital at your own pace. Legendary waves are just the start at Surfers Paradise. 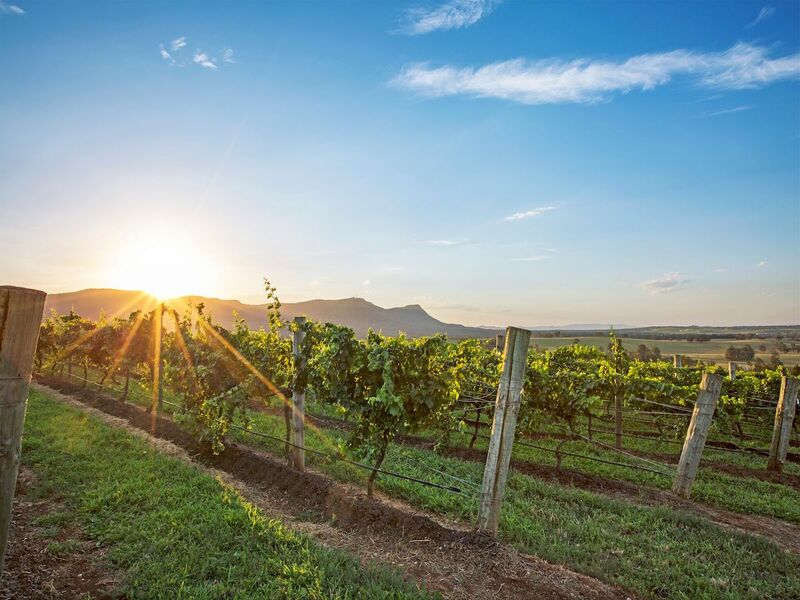 Make your way to this renowned Gold Coast location with an hour-long drive from Brisbane. Once there, you’ll discover that Surfers is about more than just legendary waves and that golden beach, it’s a 24-hour city of buzzing nightlife, restaurants and shopping, attracting visitors from around the world. 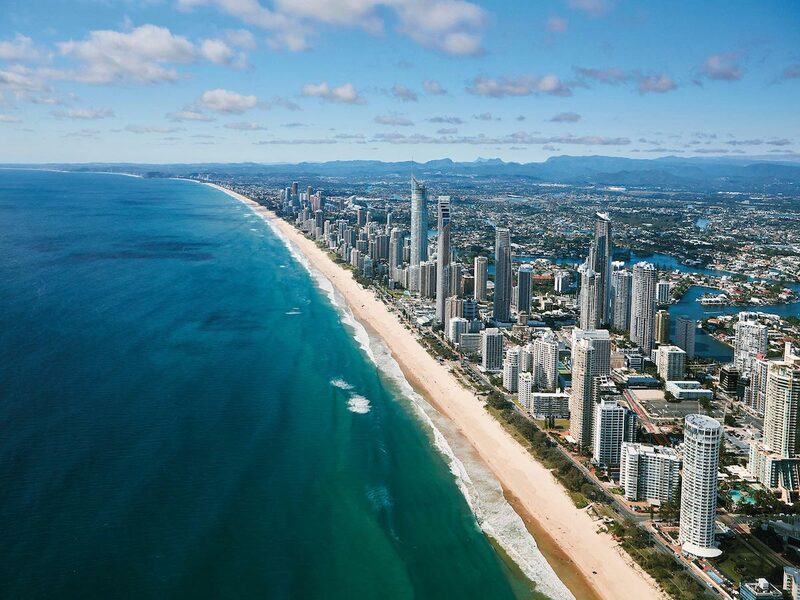 Located in the heart of South East Queensland, Surfers Paradise is the perfect gateway to explore the best of what this beautiful region has to offer, and today is your chance to get behind the wheel and take it in at your own pace. Drive to the Gold Coast, the Sunshine Coast or beyond, the choice is yours. Take in any last minute sights at Surfers Paradise today, then it’s time to start the self-drive back to Brisbane where you’ll return your hire car. 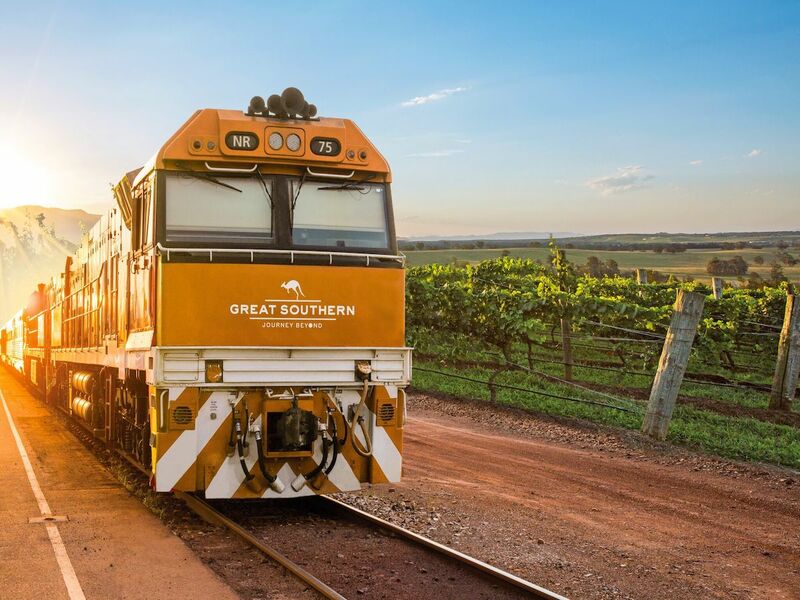 Time to begin the next chapter of your adventure aboard the Great Southern. As you depart Brisbane, settle into your cabin and enjoy the fabulous food, wine, service and social atmosphere of this exceptional journey. The Northern New South Wales Coast stretches across 90km of incredible sandy beaches and some of the best surfing breaks in the world. Watch as the sun dips below the horizon as you enjoy dinner to the sound of waves lapping on the shore.